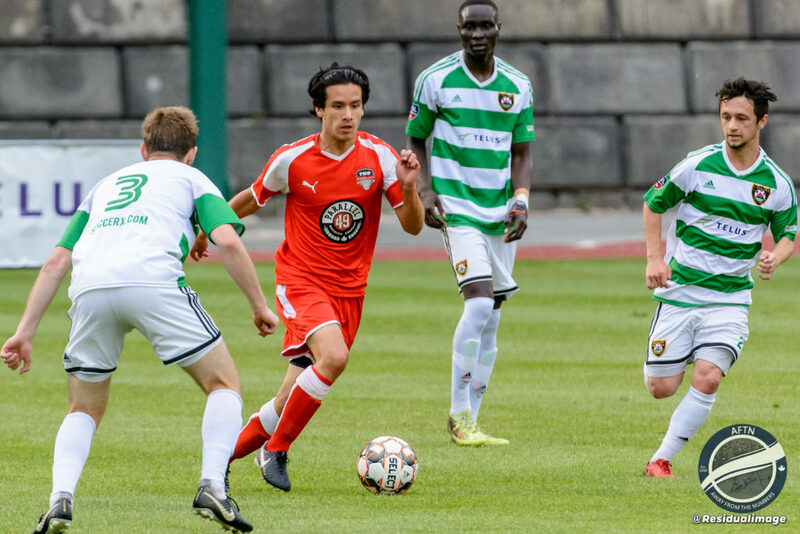 As great as it is to see Thomas Gardner on the pitch in a TSS Rovers strip this season, it’s still kind of weird seeing him in the colours of someone that isn’t Vancouver Whitecaps. Gardner was part of the Whitecaps system for 10 years, first joining their prospects program in 2007, but now he’s embarking on the latest chapter of his fledgling footballing career. One that will see him suit up for UBC Thunderbirds this fall in their quest to add to their record breaking championship haul when they host this year’s U Sports nationals. But before that comes the current PDL season and Gardner has already established himself as a key member of the TSS Rovers midfield, forming a great partnership with another Whitecaps Residency alumni, Marcello Polisi, amongst others, as the team battles it out at the top of the Northwest Division standings. New surroundings and new beginnings for Gardner, so does it feel strange at all not be playing as part of the Whitecaps set up anymore? Gardner spent ten years with the Whitecaps, moving from the Prospects program to the Residency, and playing his way up through the age groups before signing a USL contract with WFC2 in August 2015. He made 42 appearances for the ‘Caps in the USL in just over two seasons, his game was continuing to develop in the pro game, but then came the bombshell announcement that the Whitecaps were shutting down WFC2, affiliating with expansion side Fresno FC for this season. That left Gardner, and several others, with a tough decision. Stay with the Whitecaps and uproot to California to play in an uncertain environment, or cut ties with the only club he’d known and take a new path in the game. He chose the latter, deciding to head to college and join the Thunderbirds. The Thunderbirds host this year’s U Sports nationals in November (and AFTN will be the commentary team for UBC once again this season). We’re excited for that, as is everyone associated with the program. But with the Canadian Premier League on the fast approaching horizon, and rumours of a Canadian college draft to fill some of those roster spots, the stakes have been raised for every player at this year’s nationals. They’ll be on the national stage, coaches will be watching, and they’ll very much be in the shop window. 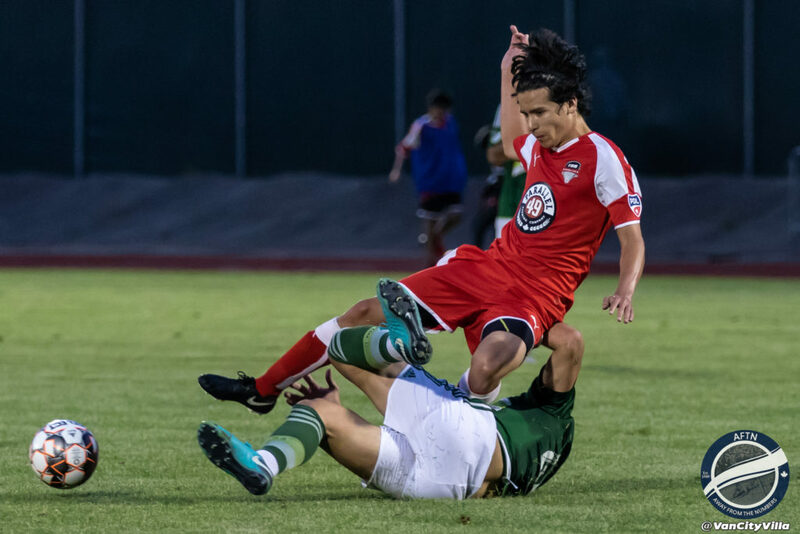 For Gardner, he knows that’s another avenue to continue his pro career, but for now, his focus is fully on the current PDL season and the upcoming college one. Which is certainly understandable. Right now, no-one knows how the team’s squads will be made up, how many spots there will be, and perhaps most importantly, the wage structure. Overseas is also another option if Gardner chooses not to complete his college career. 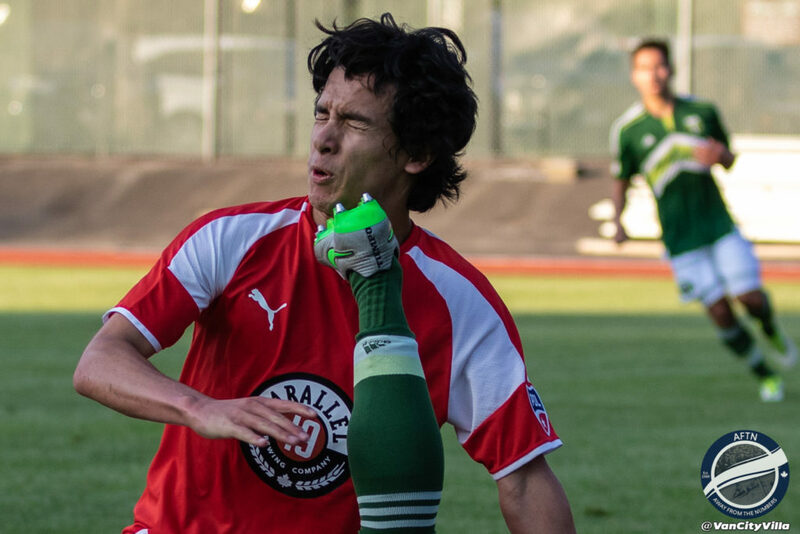 His former Residency and WFC2 teammate Kadin Chung headed over to Germany when the club disbanded, so was that a road he mulled over taking? Gardner’s decision to stay in Vancouver has been great for both TSS and UBC, both of whom have now added a quality and experienced midfielder to their roster. So how did playing for the Rovers in the PDL this summer come about? It perhaps wasn’t looking that way after the first match, a 4-1 trouncing at home to Lane United where the team looked out of shape, ideas, and chemistry. In many ways it was the best thing to happen to them as it allowed them to regroup, refocus, and come out all guns blazing. The results have been like night and day. Gardner in particular has really started to come on to his game, forming a strong midfield partnership with the Polisi brothers and finding his feet in the new surroundings of the PDL. “It’s gotten better each game for us,” Gardner said. “Especially since our first game. That was awful! We’ve really come together as a team. We’re a lot more organised than we were before. Gardner grabbed his first goal for the Rovers two weeks ago in Victoria, firing home a long range winner in a 3-2 win over the Highlanders that set TSS on the road to winning their first Juan de Fuca Plate. 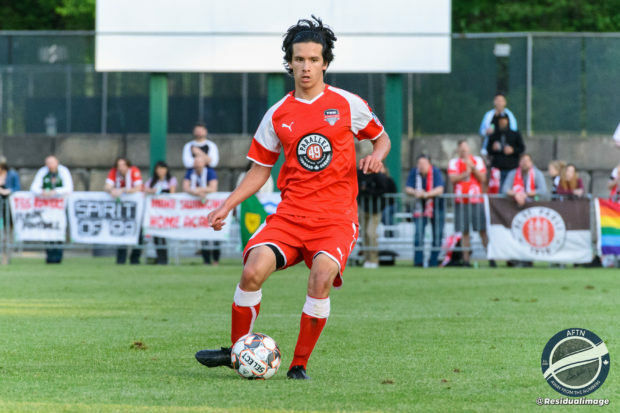 He followed that up with a fantastic run to set up Daniel Sagno’s opener in last Friday’s 2-1 win over Calgary Foothills, and has played in five of TSS’ six matches so far. Those two victories are part of a five match unbeaten run for the Rovers since that season opening loss to Lane. They’ve taken 13 points from those games, shooting to the top of Northwest Division standings alongside Foothills and up to second in the Western Conference power rankings. Next up is a visit to Swangard today by the last placed Seattle Sounders U23s. After Calgary’s 0-0 draw with Lane United on Saturday night, if TSS can grab another win they’ll take sole ownership of first place in the division halfway through the season. That would see them sitting two points ahead of Calgary, and more importantly, eight points ahead of third placed Lane, with the top two teams in the division advancing to the playoffs. Not that anyone’s getting carried away. There’s a long way to go, including a gruelling five match stretch on the road that will likely define their season. Some of the wins have been scrappy, some have been fortunate, but they all count and how you get over the line doesn’t matter too much at the end of the day. And it’s that ability to get the points when they’re maybe not playing at their best is what is exciting Gardner and everyone at TSS as to what may lie ahead when they’re fully hitting their stride. Can TSS Rovers extend their unbeaten run to six games? Find out tonight at Swangard Stadium in Burnaby. Kick off is 5pm and you can get tickets HERE and at the gate for only $10 plus tax. If you can’t make it along, AFTN will be presenting the stream for you on YouTube.